Appeared on the elite scene in 2000 with an EOC-gold. Has been somewhat of a middle distance specialist with an impressive technical ability. 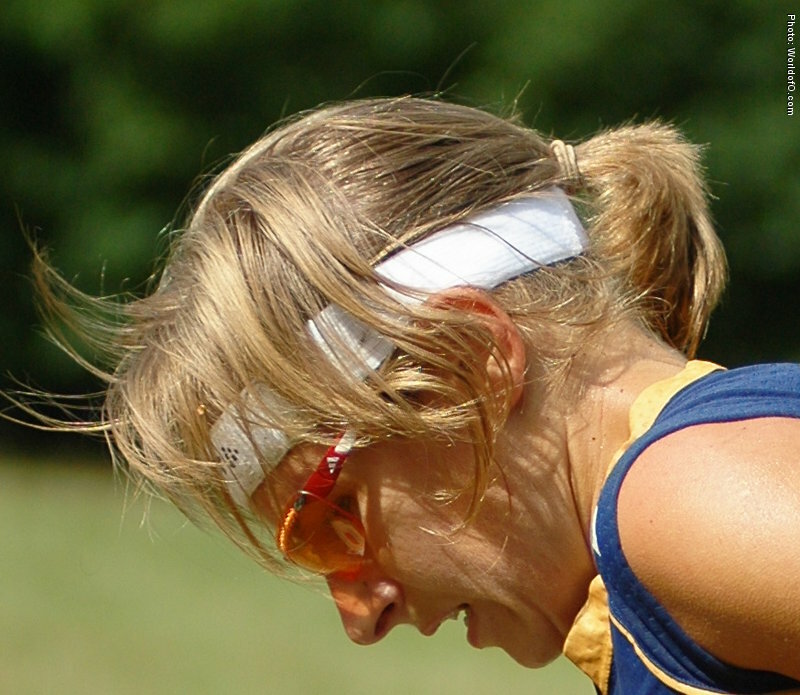 Struggled with an achilles injury since early 2005 and was doubtful for WOC 2006. Finally she could only reach place 8 in middle, but contributed to the silver in the relay. 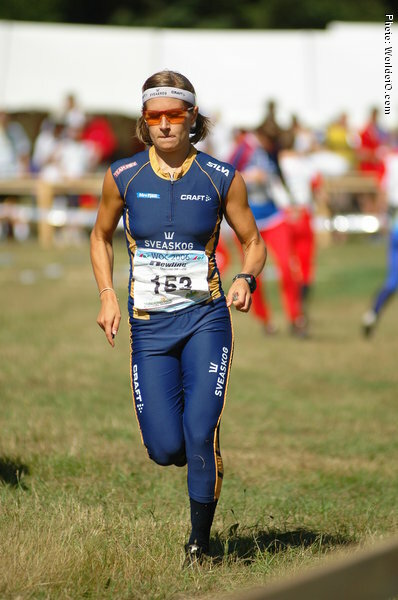 Injured during most of 2007 and in 2008 she has competed internationally only in the big relays for her club Ulricehamn. Works as a environmental consultant on water resources. Been an important factor for many relay wins for her club Ulricehamns OK.
Jenny Johansseon (1 times) Jenny Johansson (Ulr OK) (53 times) Jenny Johansson (87 times) .